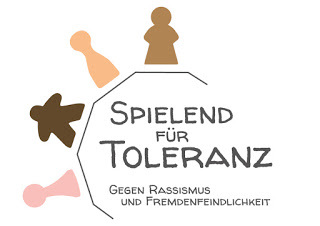 Friedemann Friese (born June 5, 1970) is a German board game designer, currently residing and working in Bremen. His trademarks are his green-colored hair and games whose titles begin with the letter "F". The majority of his games, self-published by his company 2F-Spiele, also sport a green color scheme. He is known for his absurd and humour-themed games.